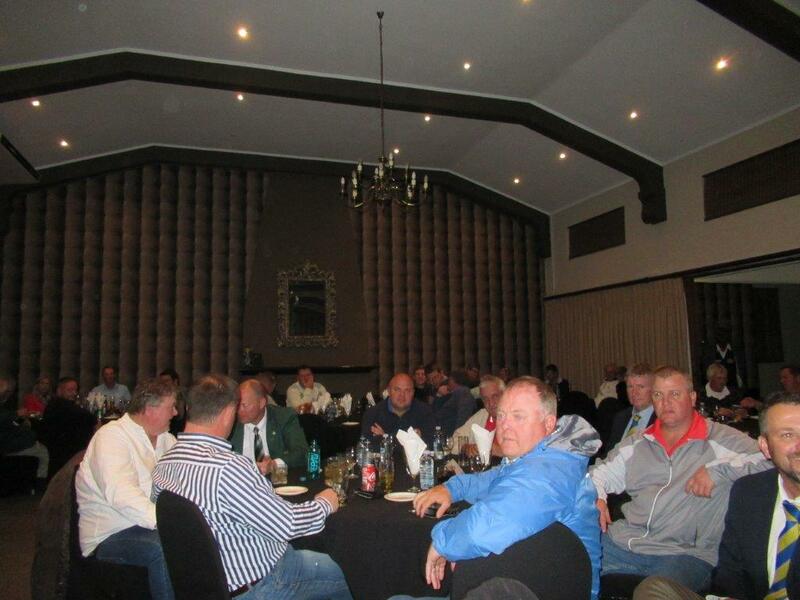 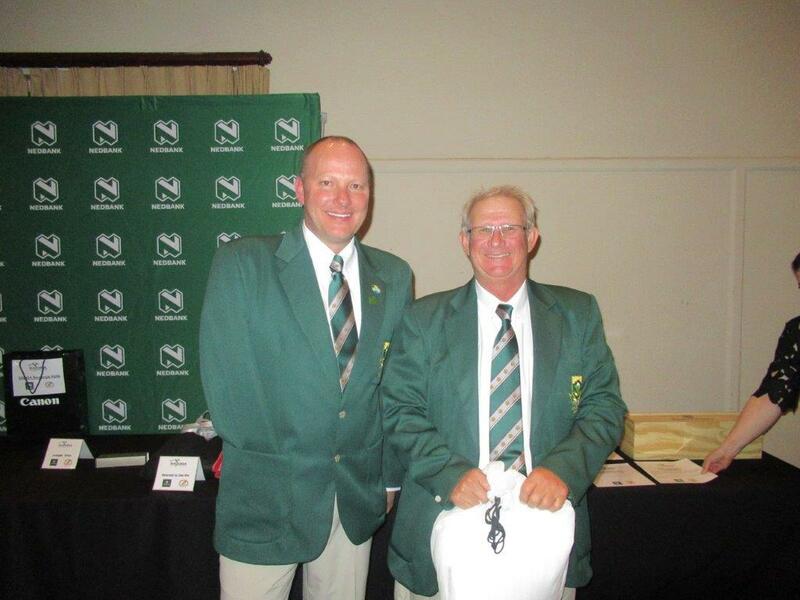 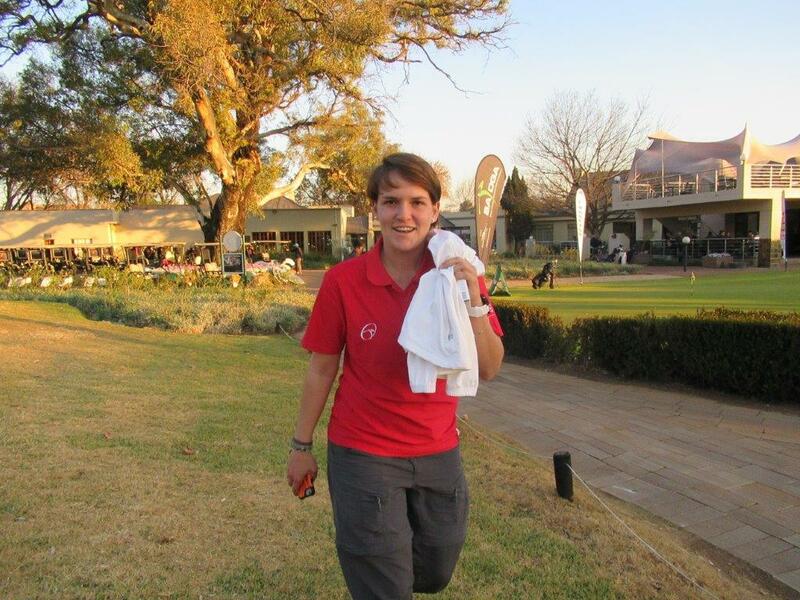 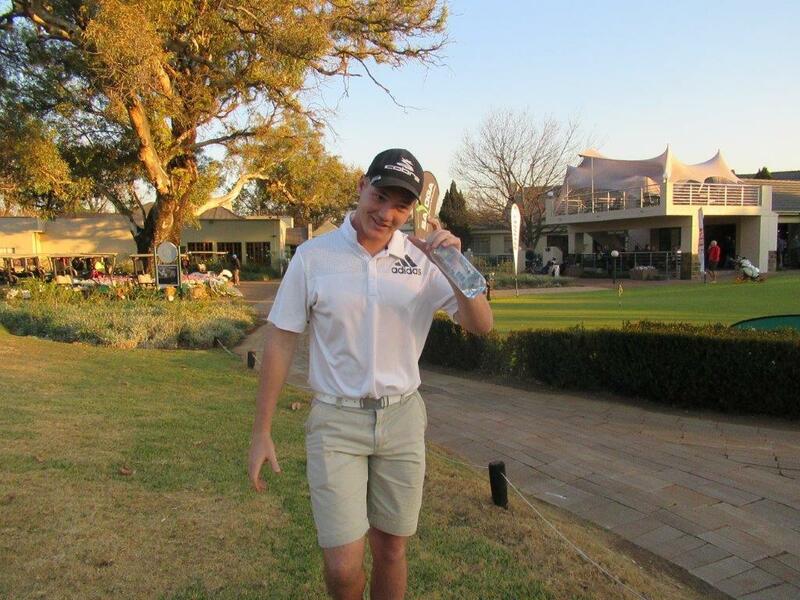 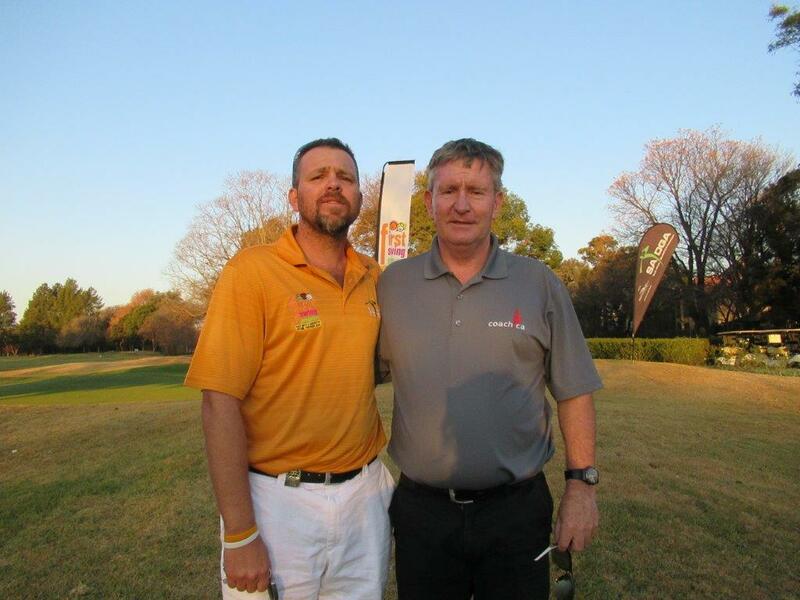 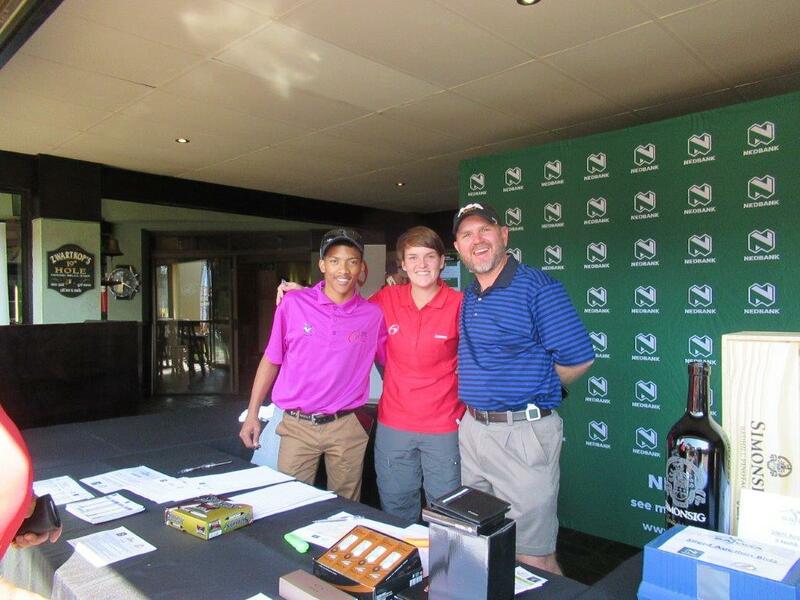 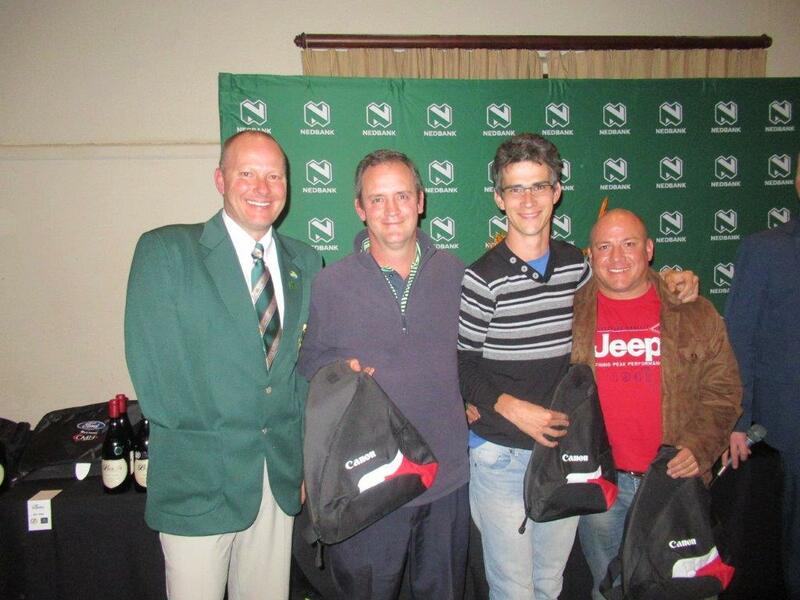 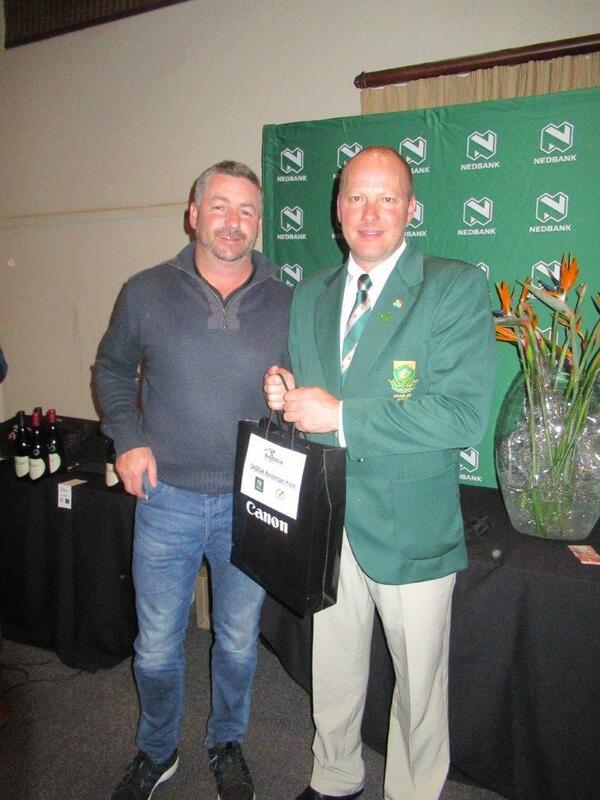 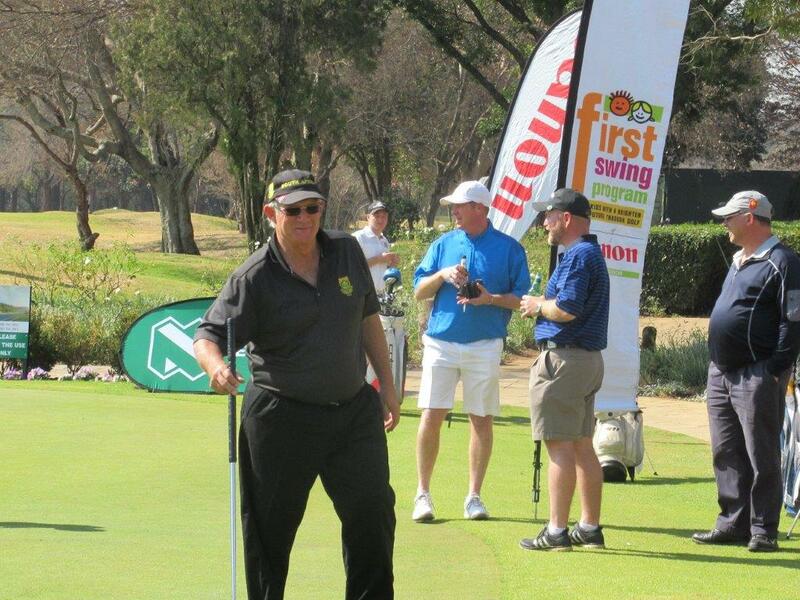 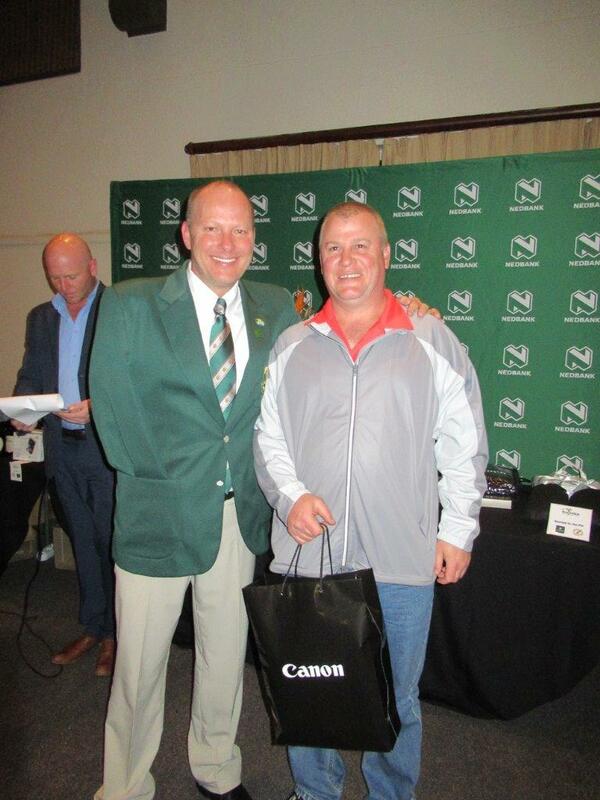 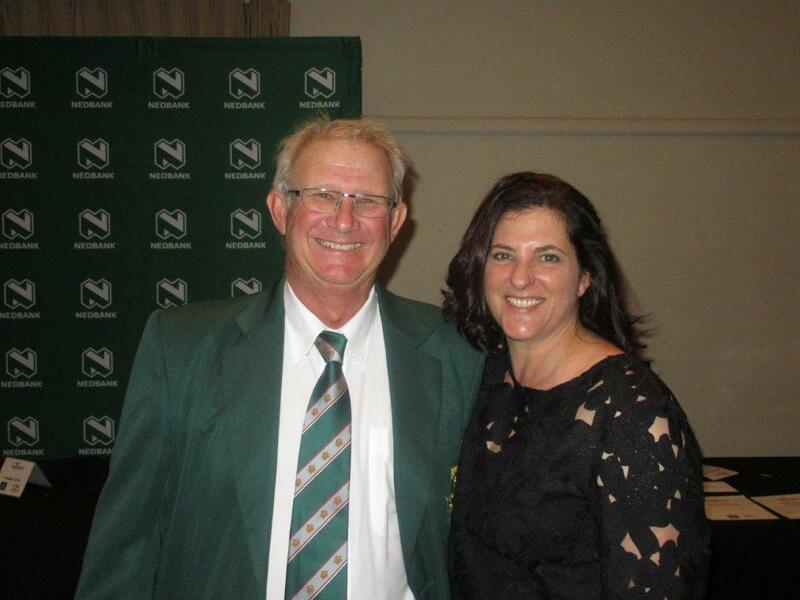 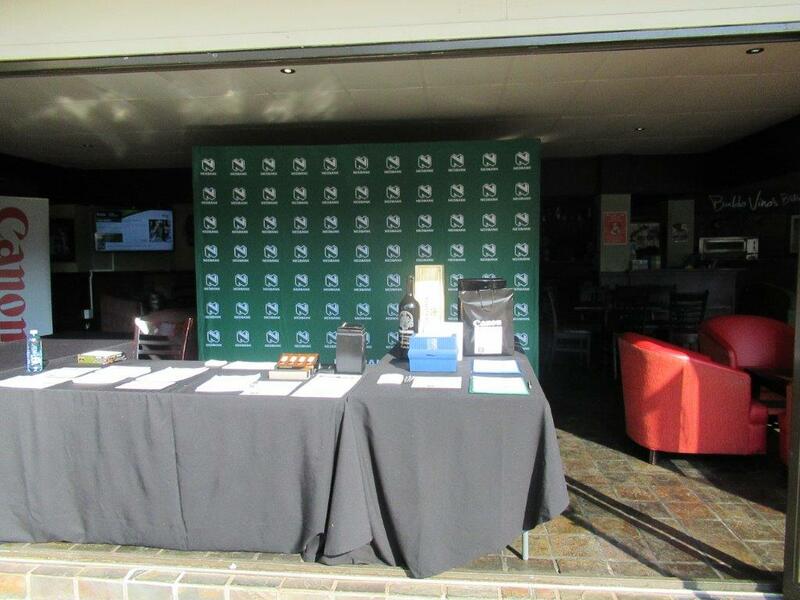 A great day was had at the Nedbank SADGA golf day. 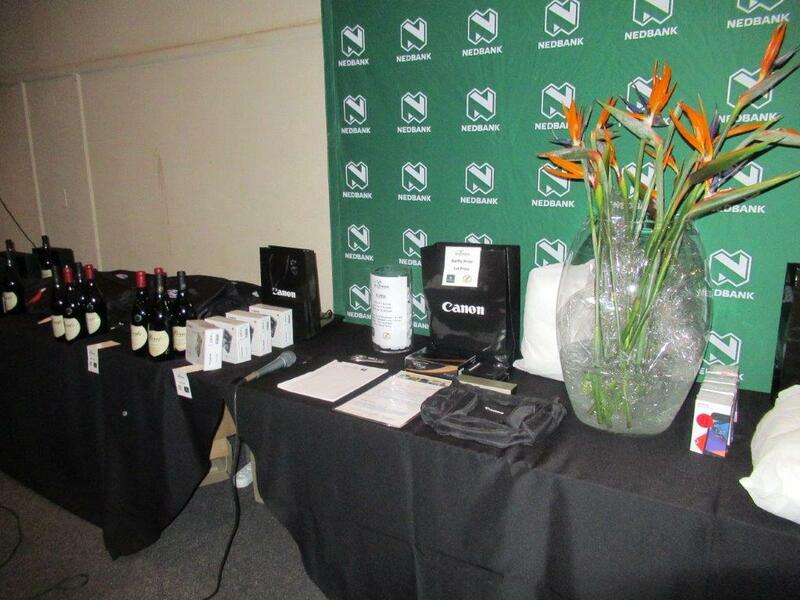 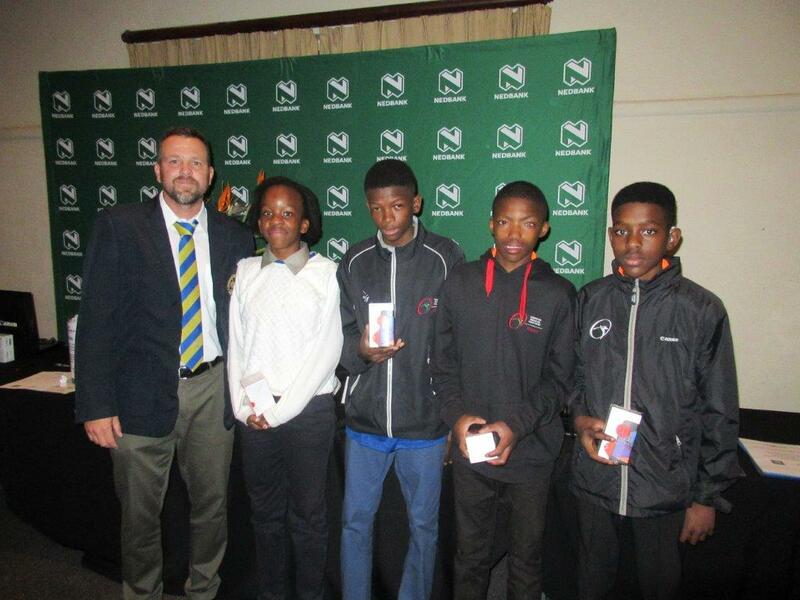 Thank you NEDBANK !!!!! 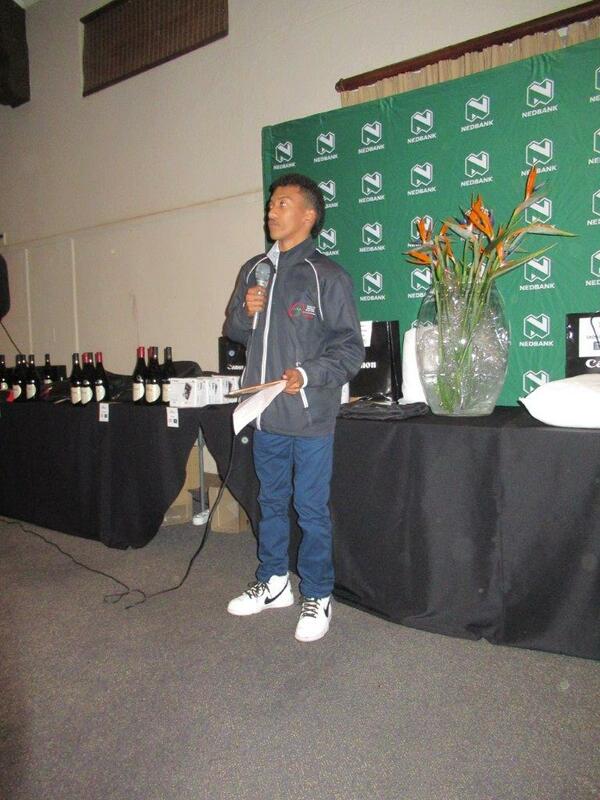 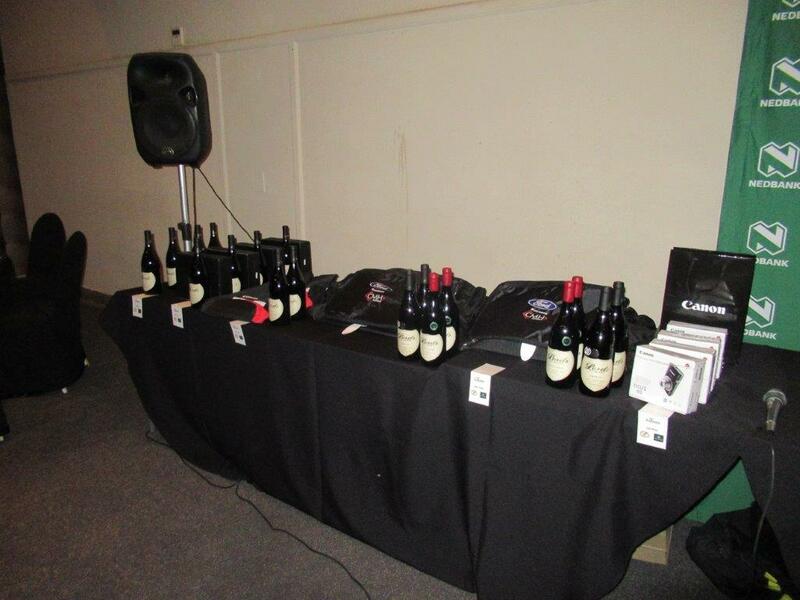 In Dale’s absence, our thanks to Adam Hayes for taking the mic and making the auction a success. 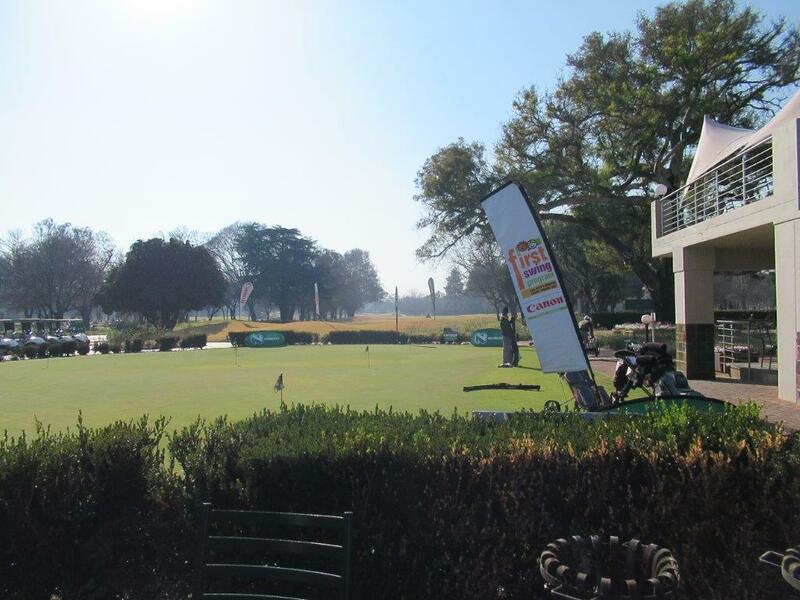 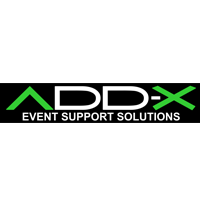 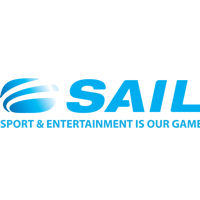 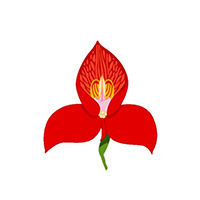 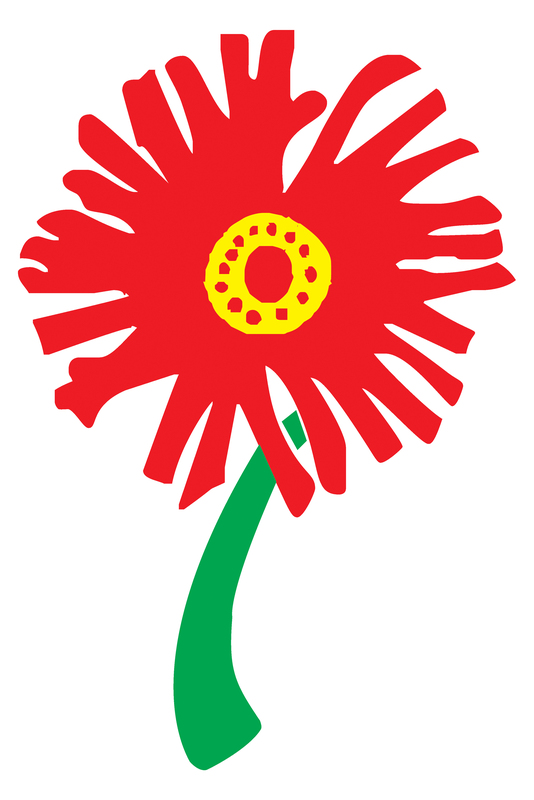 As always our thanks to Sharon, Linda, Ian and all the staff at Zwartkop CC who go the extra mile for SADGA in everything that they do. 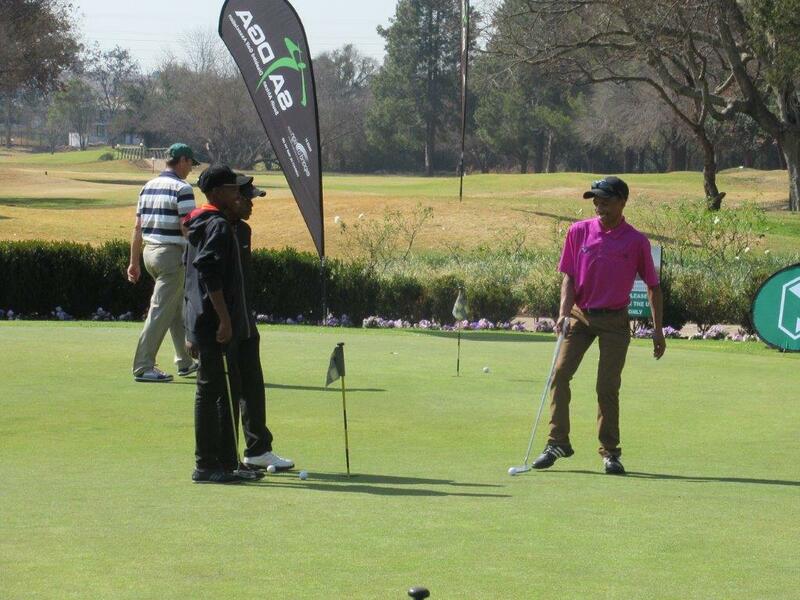 Great to have our FSP fourball of Kwazi, Moloko, Mpho and Wilfred playing in the golf day. 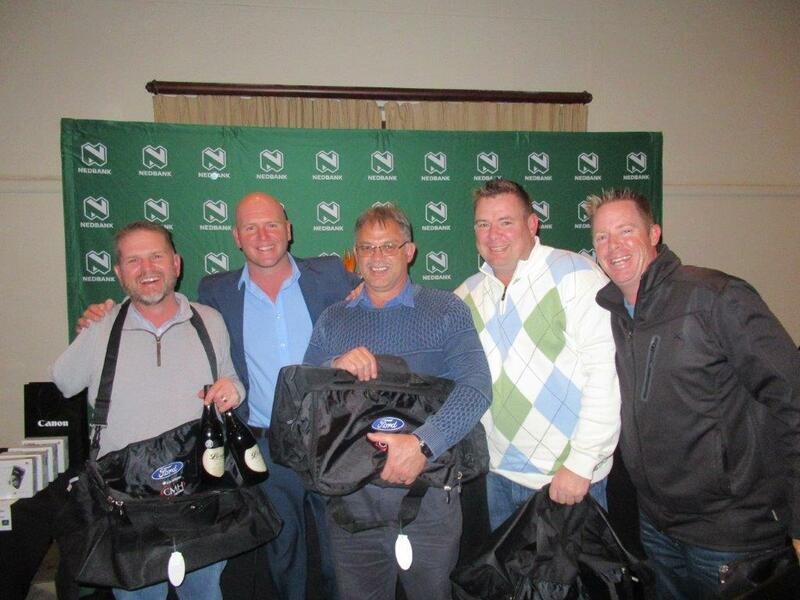 Well done to our winners of the day. 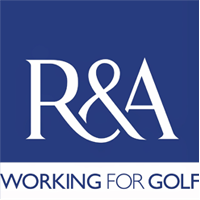 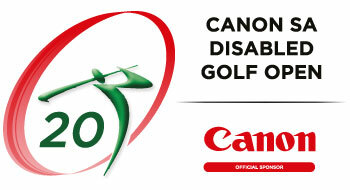 Our thanks to all the sponsors of the day and all our disabled golfers.